Extra base for installation in a second car. 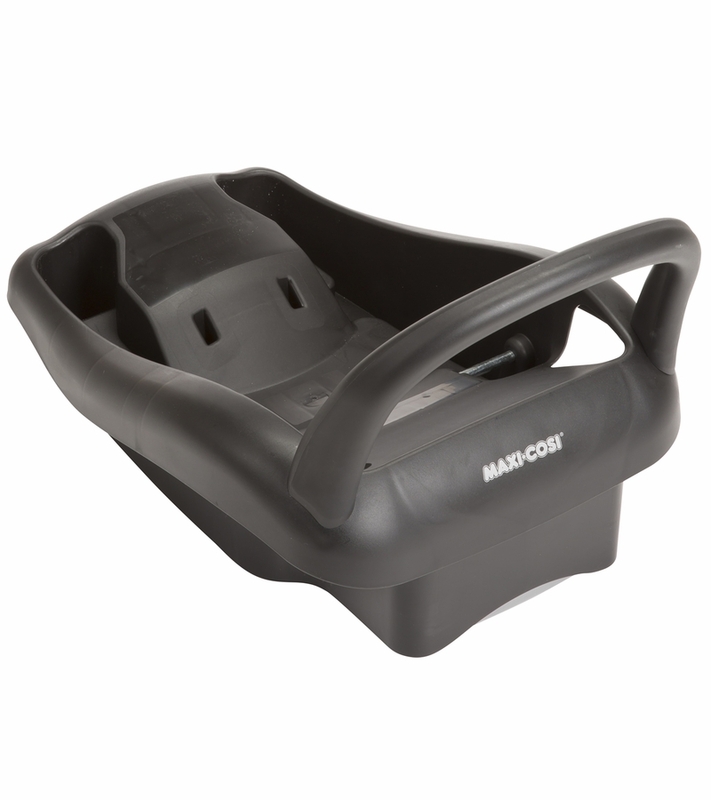 The base works seamlessly with my Maxi Cosi car seat. Perf3ct accessory! 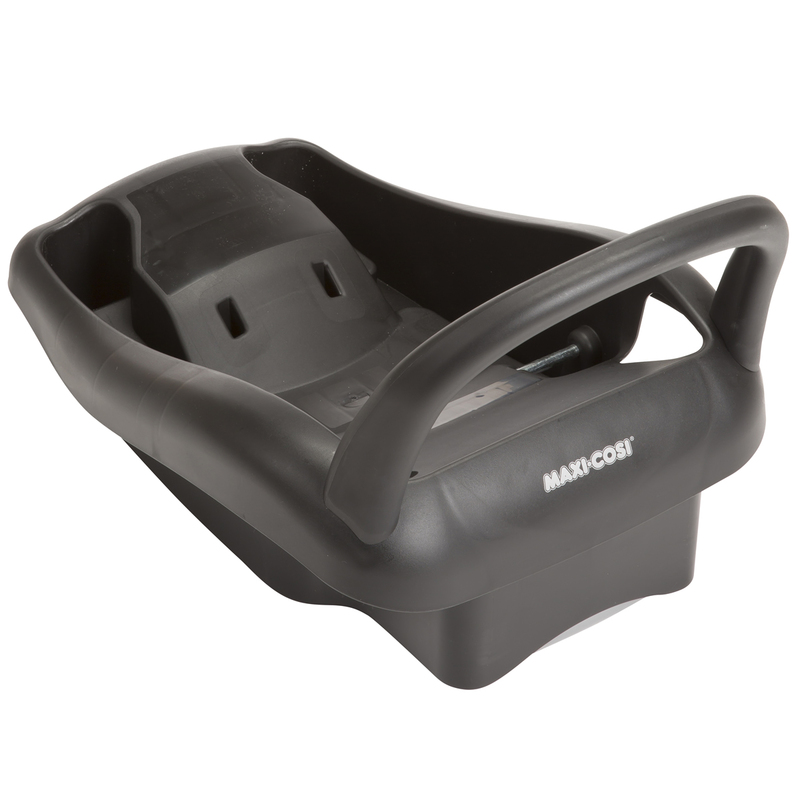 We love the Maxi Cosi Mico Max 30 so much and this base makes putting the carseat in and out a breeze. 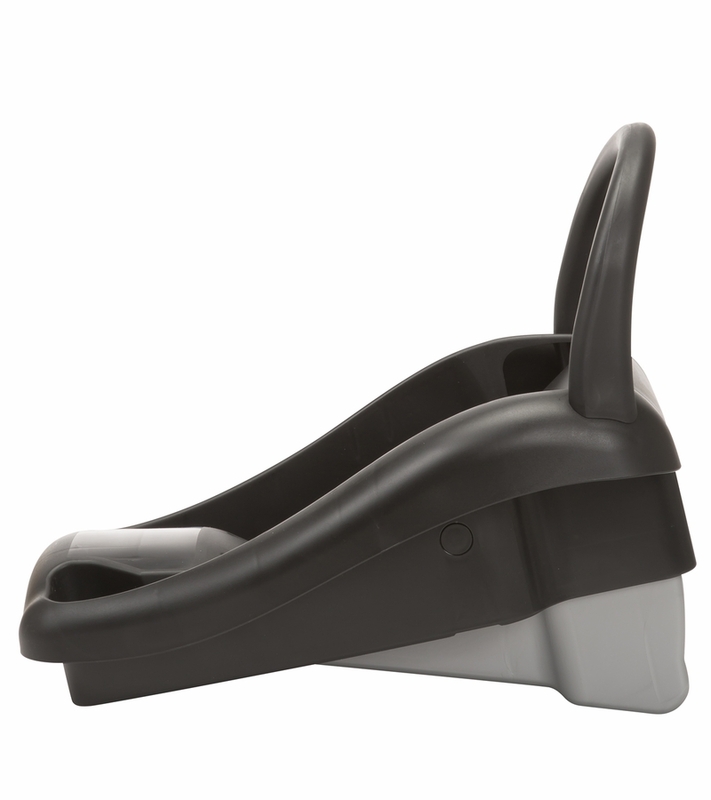 Is this base needed to attach the car seat to a vehicle,with this travel system?